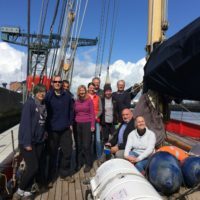 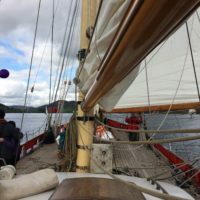 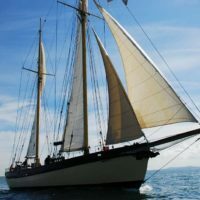 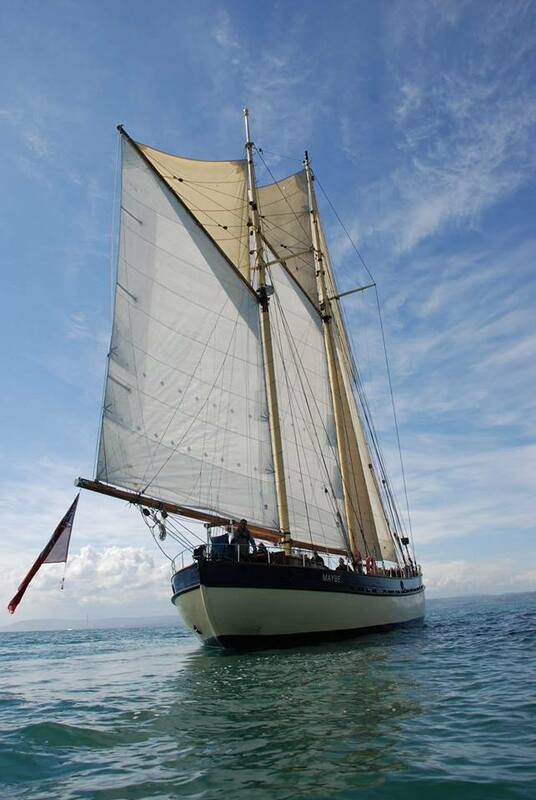 Join Maybe Sailing on board Tall Ship Maybe sail around Belfast lough. 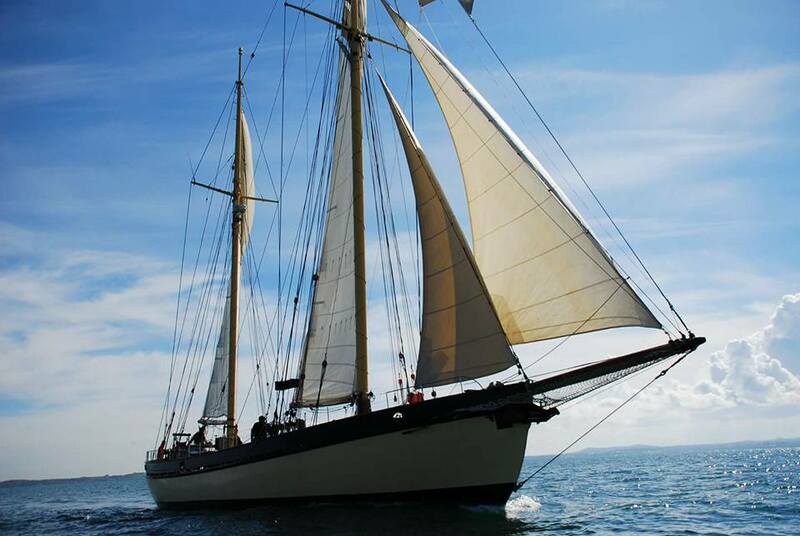 Begin in Belfast Marina and meander your way out of Belfast, viewing the harbour from a completely unique viewpoint. 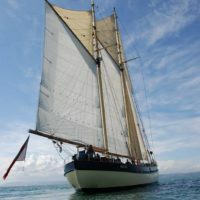 Once out in the Lough, it is time to hoist the sails and turn of the engine for an afternoon of sailing. 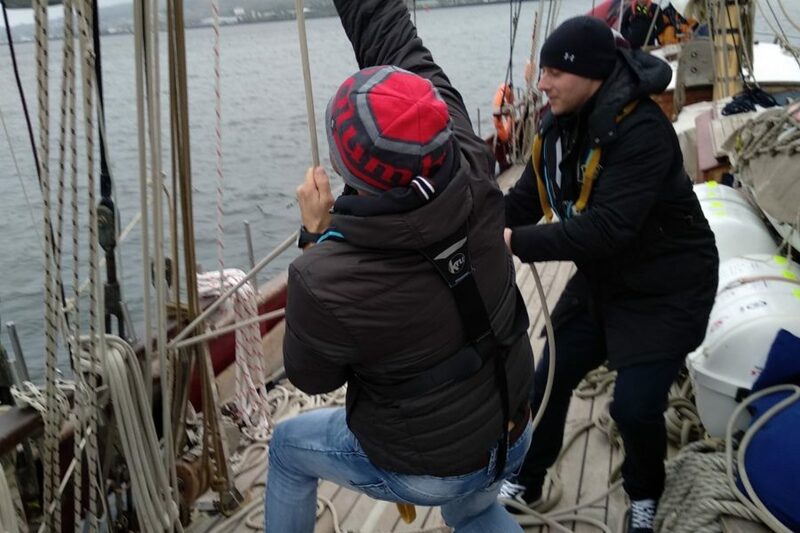 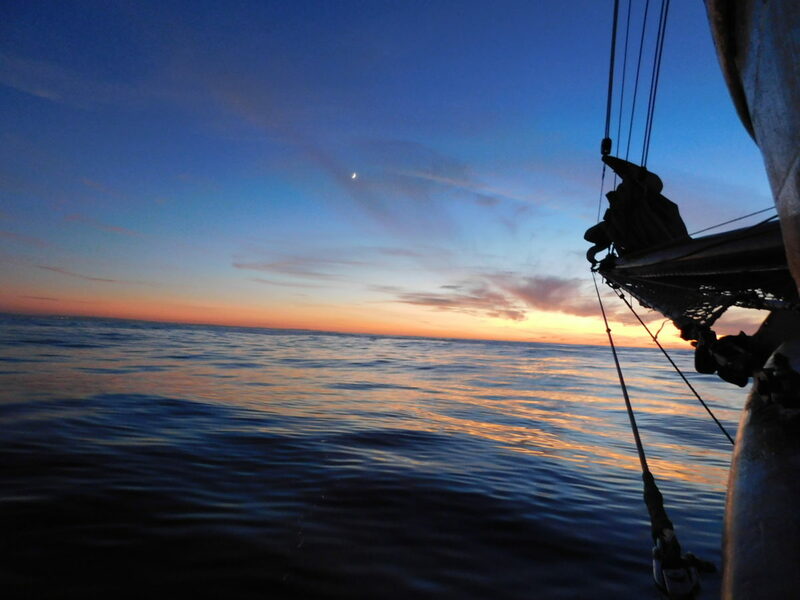 You can take your turn on the helm, help to hoist the sails and gain some nautical skills. 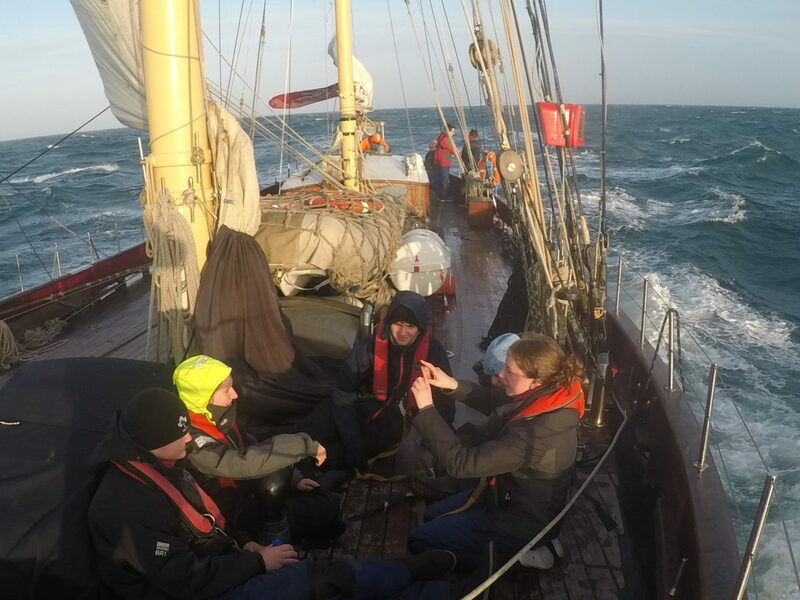 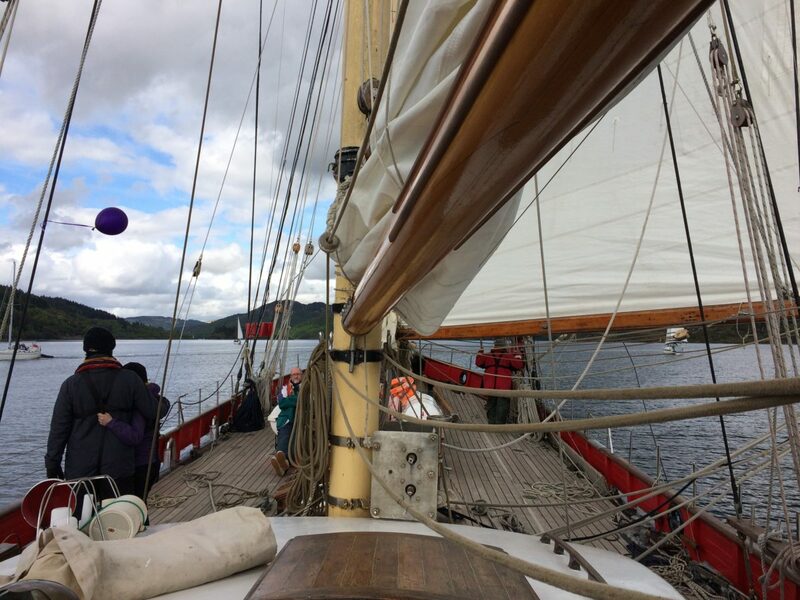 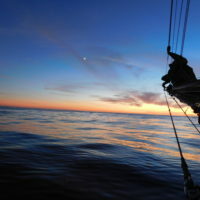 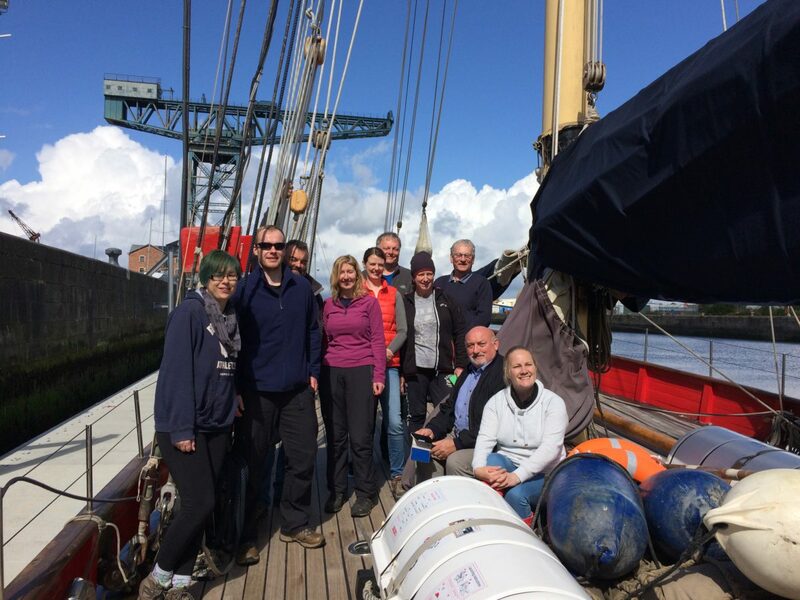 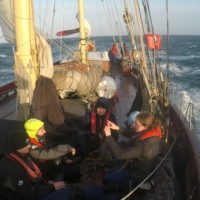 Or sit back, relax and take in the sea air on the introduction to Tall Ship sailing.